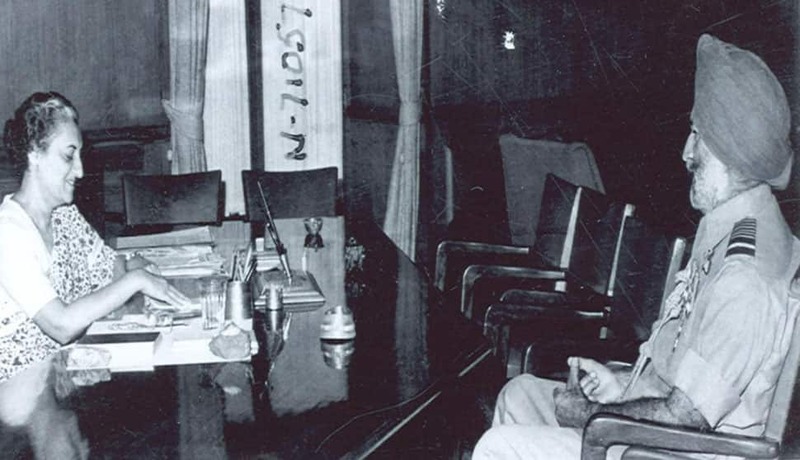 He was born on April 15, 1919, in Faisalabad (then known as Lyallpur), in Pakistan. 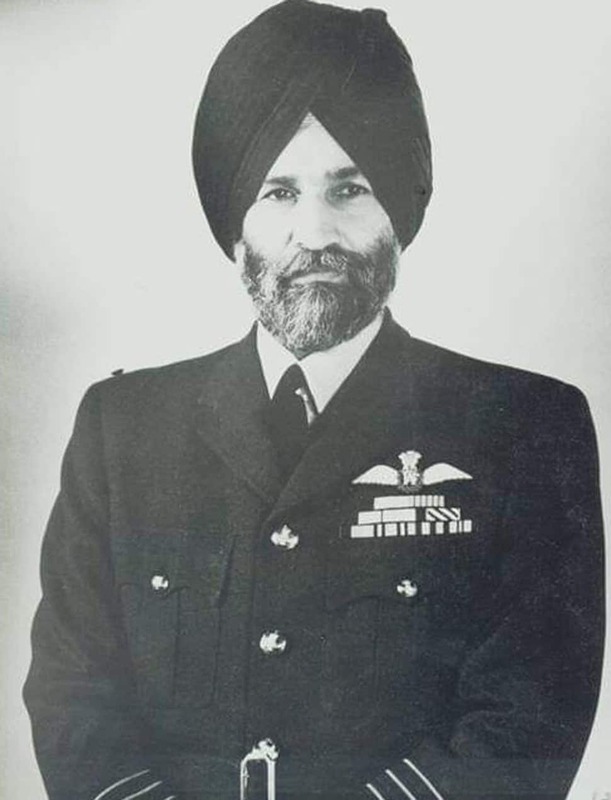 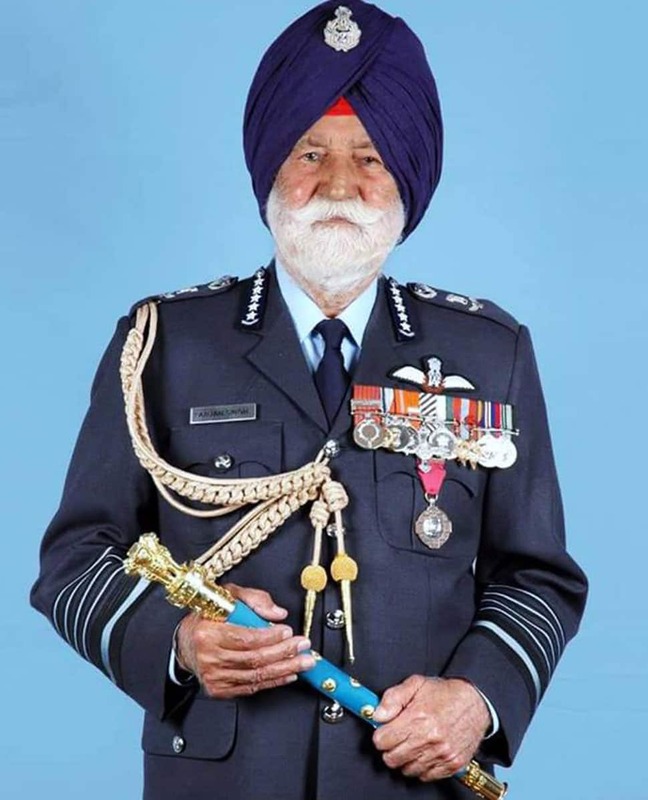 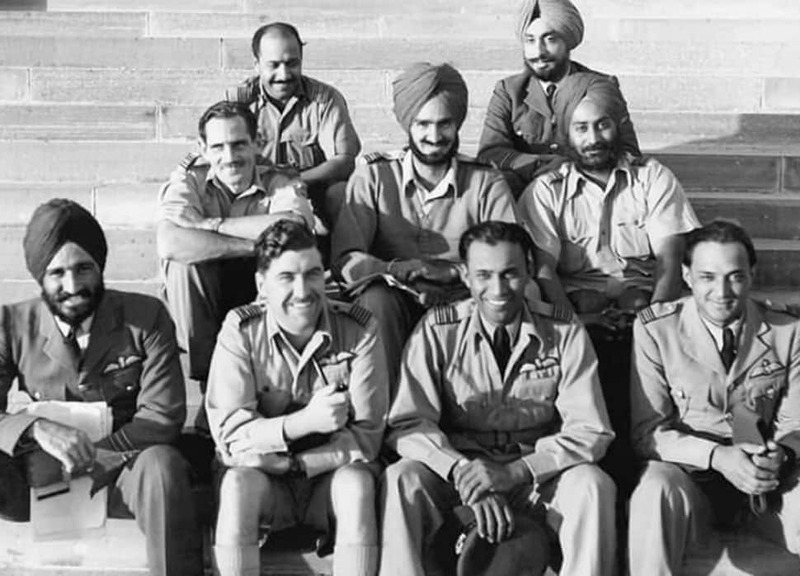 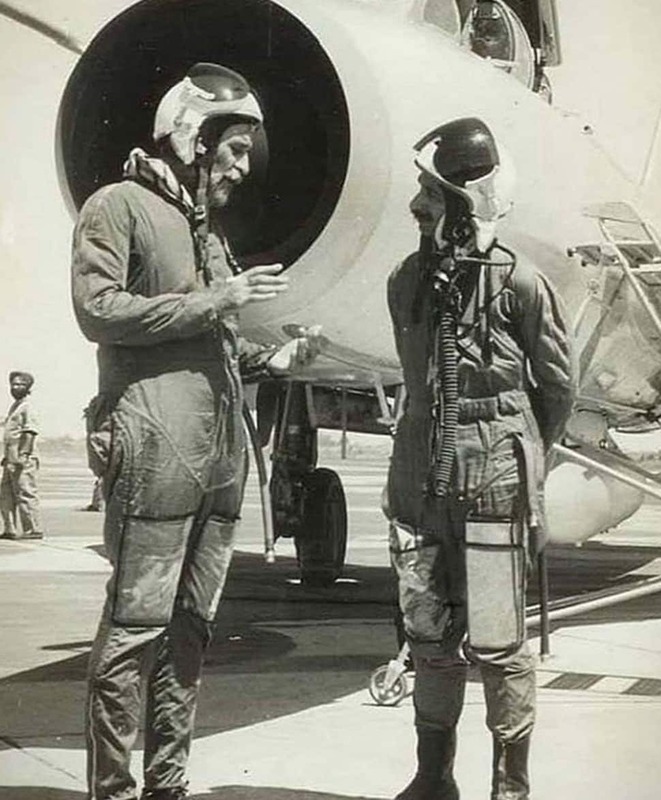 Arjan Singh was commissioned as a pilot at the age of 19 at the RAF College Cranwell in 1938. 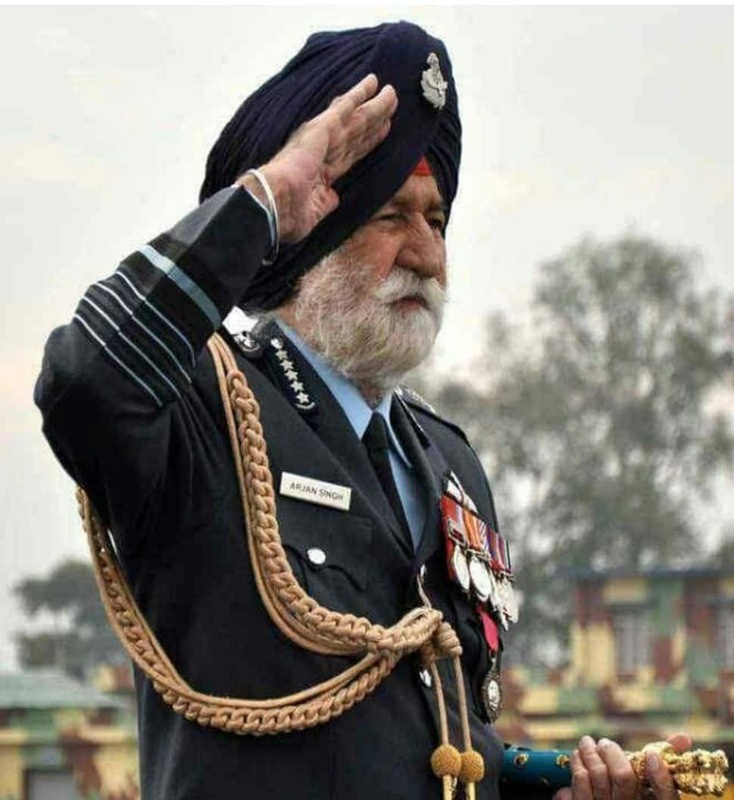 He topped the course among his batch of Indian Cadets.